Reducing the dumping of excess or unwanted catch. Across all five management areas, unsatisfactory performance ratings (“Poor” or “Very poor”) were significantly higher than satisfactory performance ratings (Good and Excellent). 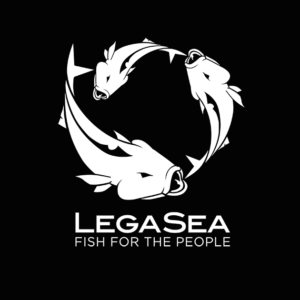 LegaSea spokesman Scott Macindoe says the results speak for themselves. 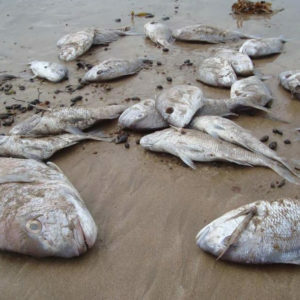 “New Zealanders are very concerned by the revelations around fish dumping and the lack of response from the Ministry for Primary Industries. It’s not just those who go fishing – being an island nation all New Zealanders have a bond with the sea and the marine environment. We all want to see it managed more responsibly. Abundance is the key. Wasteful, destructive low-value bulk harvesting fishing practices are well past their use by date.” The survey participants come from all walks of life and Macindoe says the level of interest in sorting out New Zealand’s fishing problems goes far beyond those who actively fish our waters. 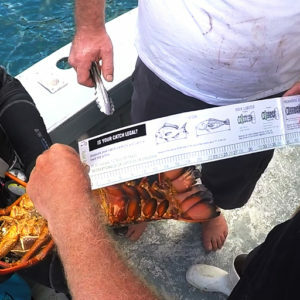 “New Zealanders really care about this issue whether they go fishing or not. 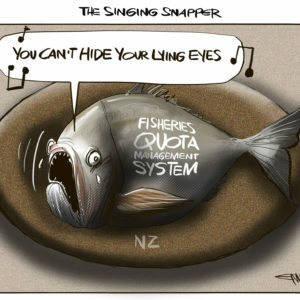 The Prime Minister said it best – more people care about the fate of snapper in our waters than care about the GCSB spying on Kiwis.” The survey, conducted by Horizon Research, found that even those participants who identified themselves as National Party supporters are in favour of an independent inquiry into the way our fisheries are managed (61% support, 11% oppose, 28% don’t know). “It’s time the politicians realised this will be a problem issue for them during the election campaign unless something is done sooner rather than later to sort out our fisheries management,” says Macindoe.